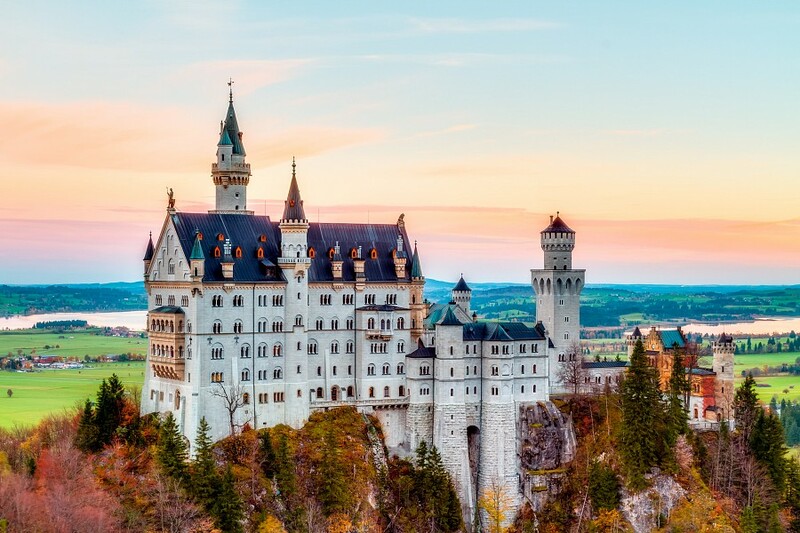 No one can deny the wealth of history and recognizable contributions in art, culture, music, architecture, philosophy and cuisine that Germany has made throughout history and modern day. The country is ideal for its gourmet delicacies- schnitzel, sauerkraut, sausages and famous German beer. 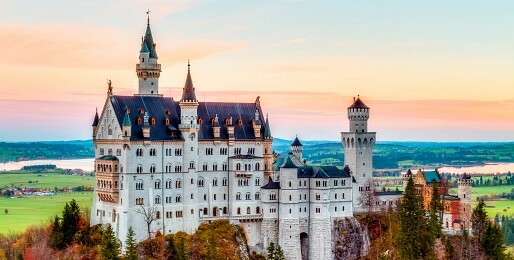 In addition, the most magnificent castles ever built are found in Germany- not to mention the significant role of the country in our world’s history with its high status in innovation and industry. More than 20 million tourists travel to Germany every year. Join the masses with your own personal tour guide and take in what Germany has to offer.